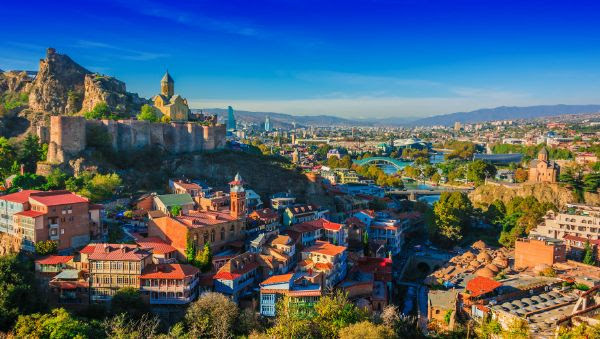 The National Bank of Georgia (NBG) is adopting the XBRL standard for the collection of supervisory and financial reports. The NBG invites XBRL software vendors to an exposition on 7 May to present their products to the local financial sector. The NBG has a mandate to collect and disseminate financial and other sector statistics in accordance with international standards. By adopting XBRL for reporting and collection the NBG will modernise its financial and supervisory process. The Bank plans to apply the Data Point Modelling methodology for its taxonomies. As part of the implementation project the NBG is hosting an event for organisations that manufacture and support XBRL software for financial institutions. Vendors will get the opportunity to present their products to representatives of the Georgian financial system at the expo. The event will be held in Tbilisi, Georgia, on 7 May. If you are interested in participating in the event, please contact Tinatin Kachlishvili or David Papuashvili.